Our team creates custom travel experiences to some of the best music destinations and festivals around the world. 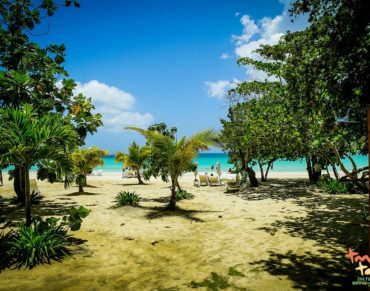 every attention to detail is taken care of by our team of experienced professionals - flights, accommodation, festival tickets, and a custom itinerary of the best things to see and do while on your trip! 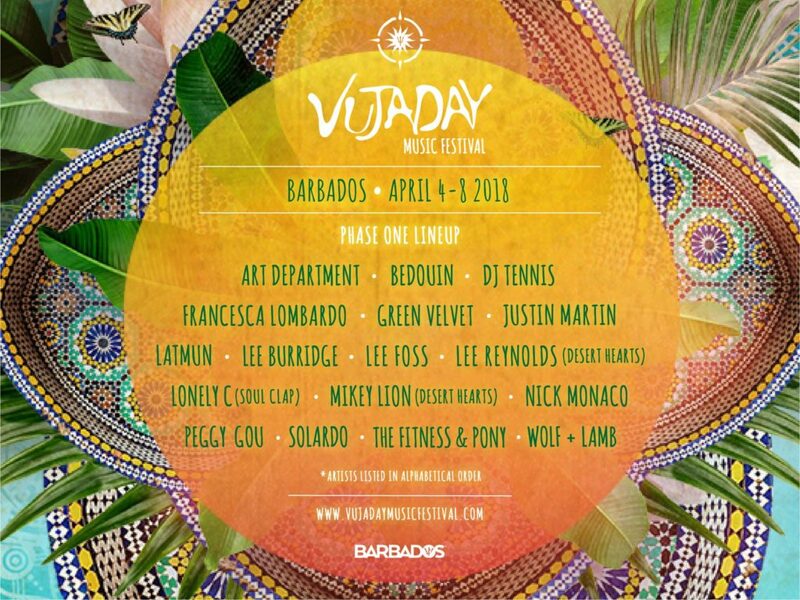 Vujaday Music Festival is a thoughtfully curated selection of musical and cultural experiences that invite you to explore lush landscapes of Barbados, dance on flawless palm-covered beaches and soak in translucent azure waters under a golden island sun. Ignite your sense of adventure – this is not a déjà vu; this is something you’ve never seen or felt before. Phase One has been announced with some of the top heavy-hitters on the electronic scene. This is festival is not to be missed on its inaugural year! *private villas and alternative accommodation options available according to budget and preference. Dekmantel is a boutique electronic music festival in Amsterdam, featuring a cutting edge lineup of underground techno, house and experimental electronic music. 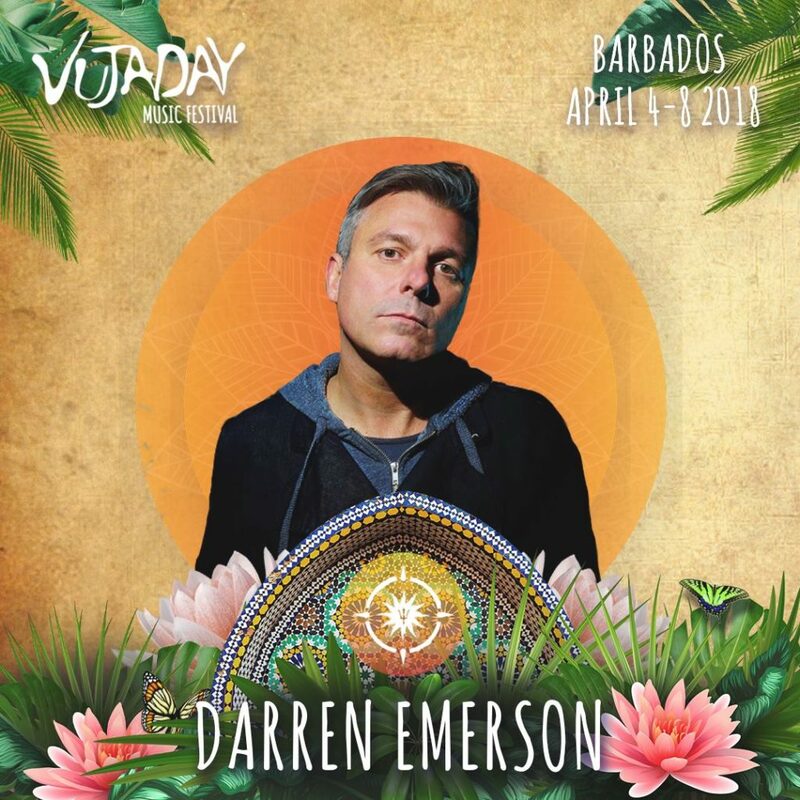 Standout performances in recent years from the likes of Motor City Drum Ensemble, Robert Hood, Dixon and Laurent Garnier have made the festival something of a pilgrimage for underground electronic music fans. Meticulously curated lineups, combined with impeccable sound quality and an unwavering attention to detail have all contributed to Dekmantel’s position as one of Europe’s most highly respected and popular festivals. 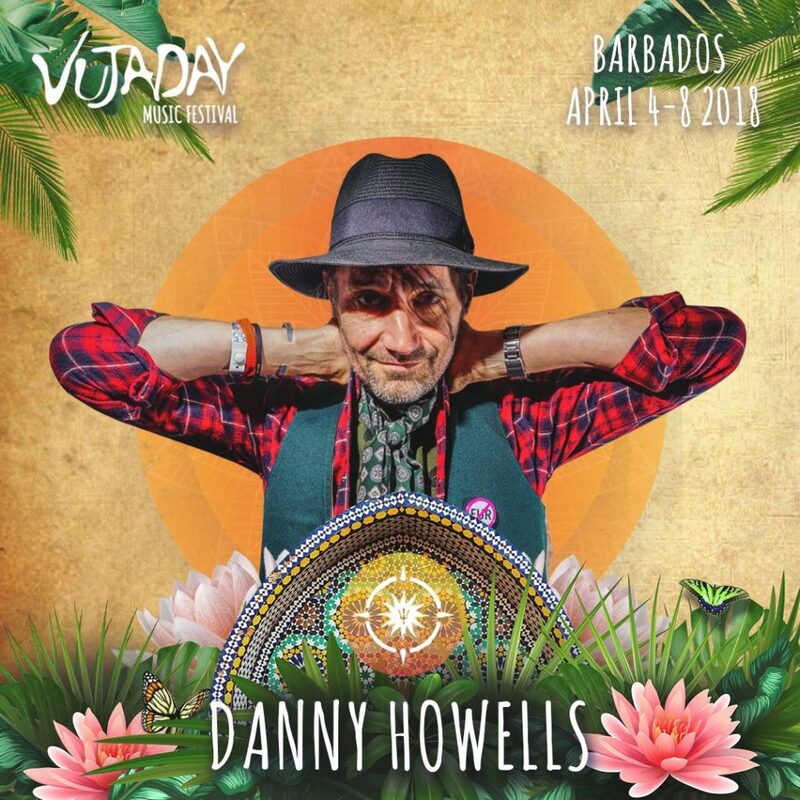 Bespoke Travel is available to assist travel arrangements for guests to this sold out festival. 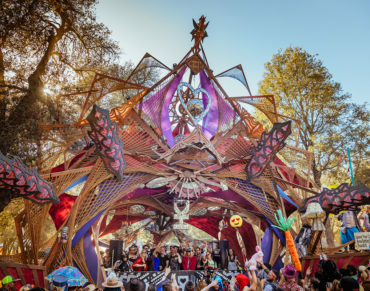 Desert Hearts have created an environment that give the artists and patrons a platform to express themselves and encourage them be the best, most creative, and free spirited people they can be. 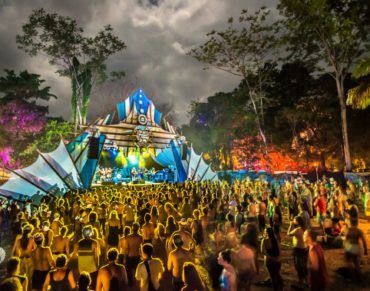 An environment that is welcoming, fun, and outside the box of traditional music festivals. They embody a Burner mindset and their one stage, one love mantra is admired. 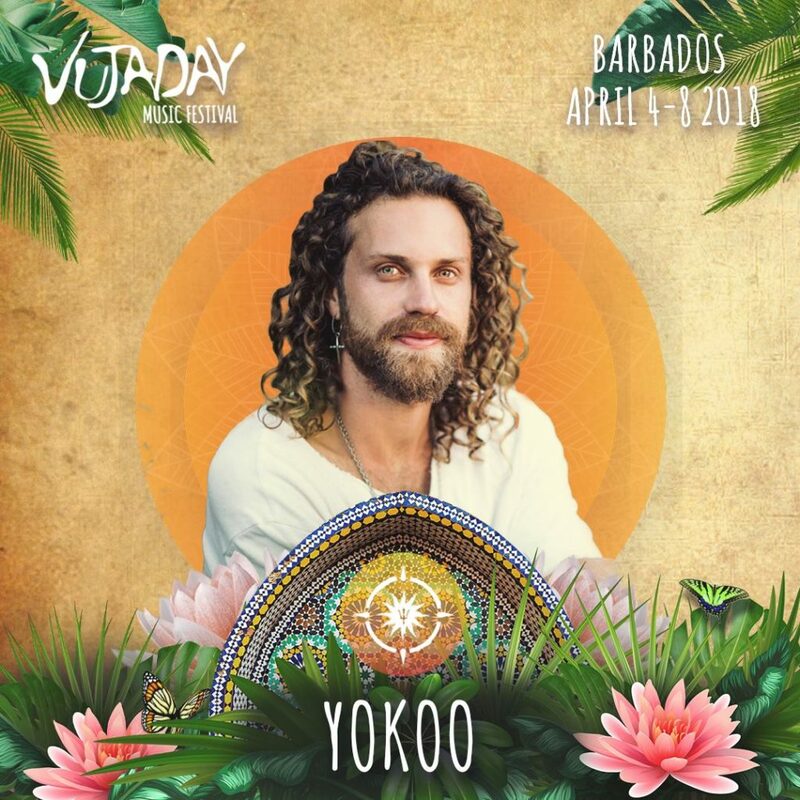 The perfect festival for the electronic music fan – House, Techno, & Love.